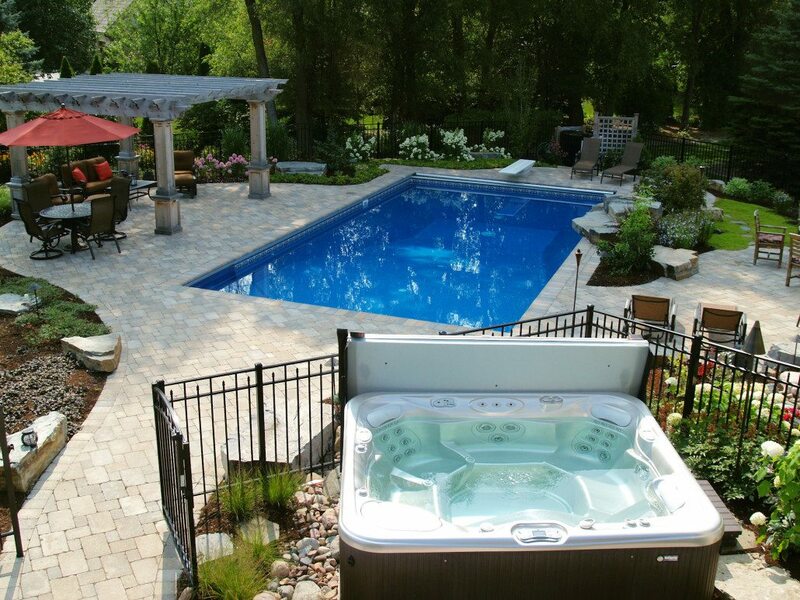 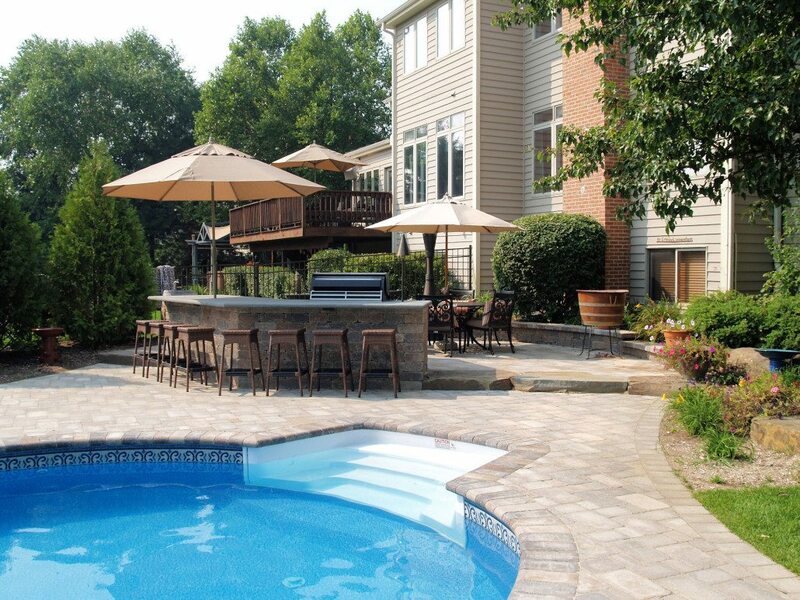 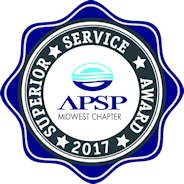 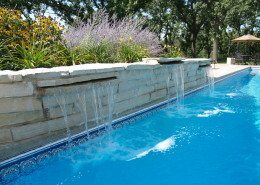 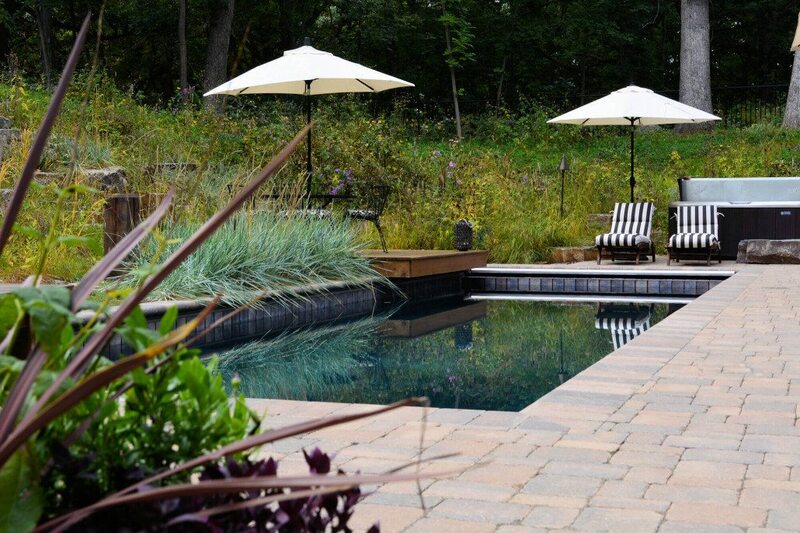 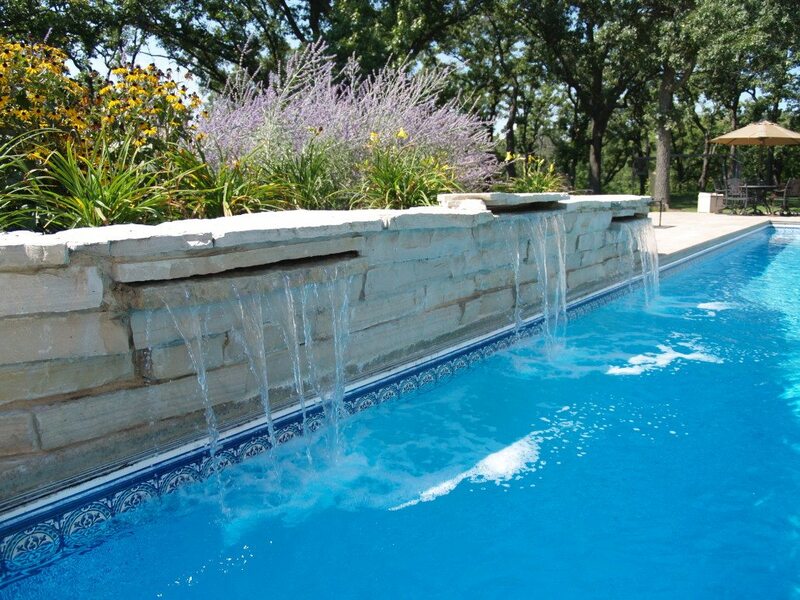 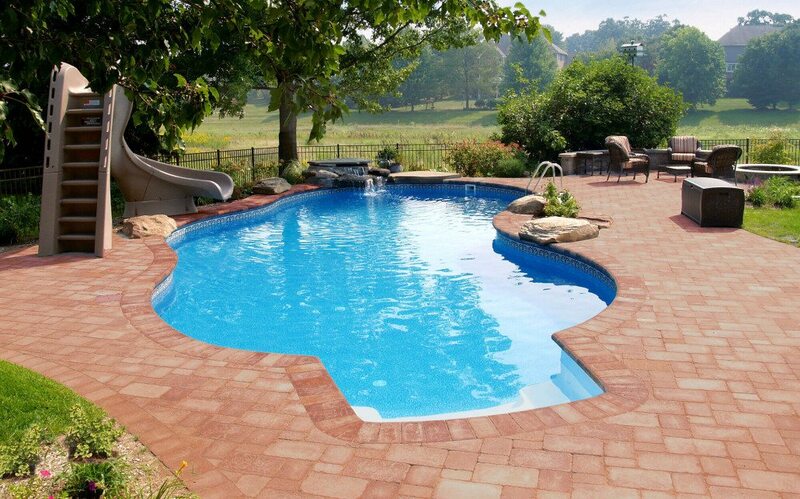 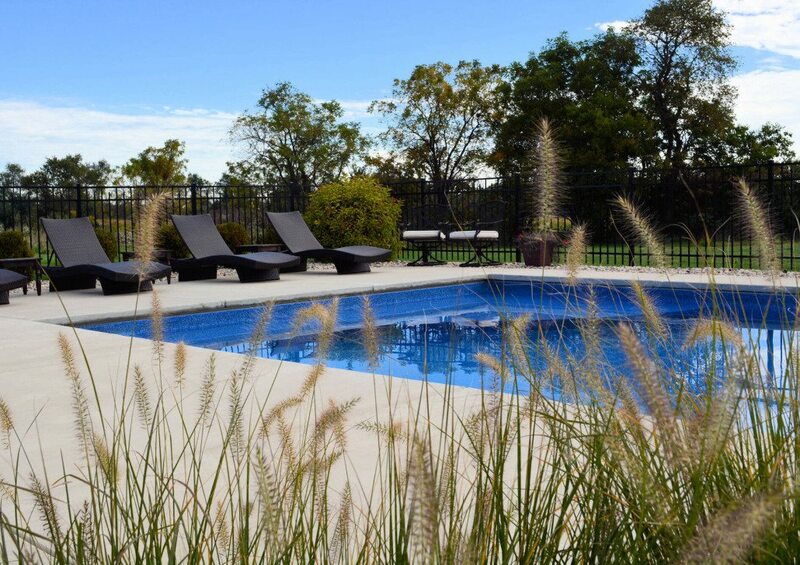 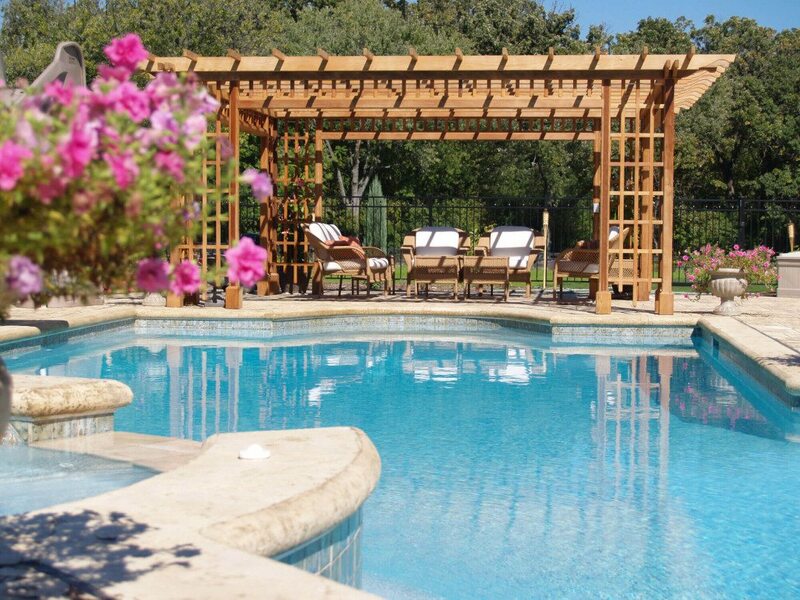 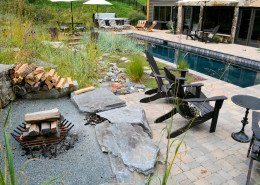 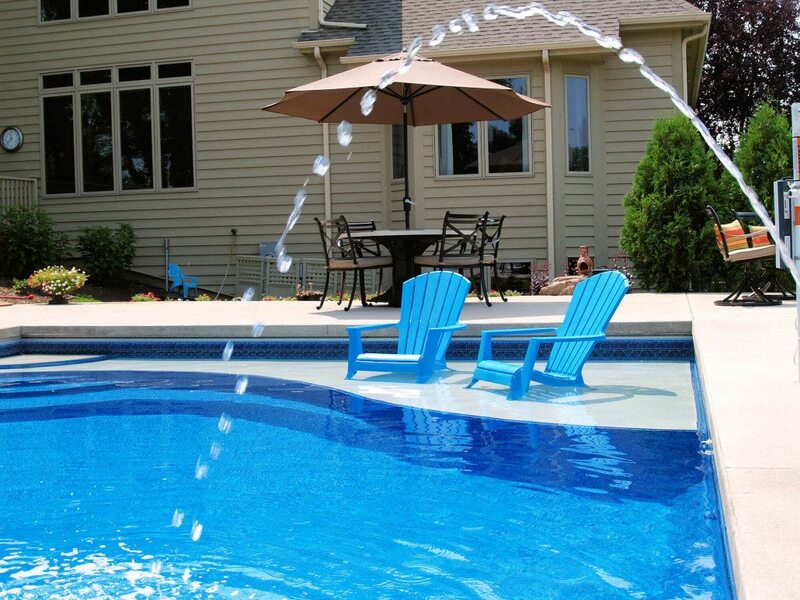 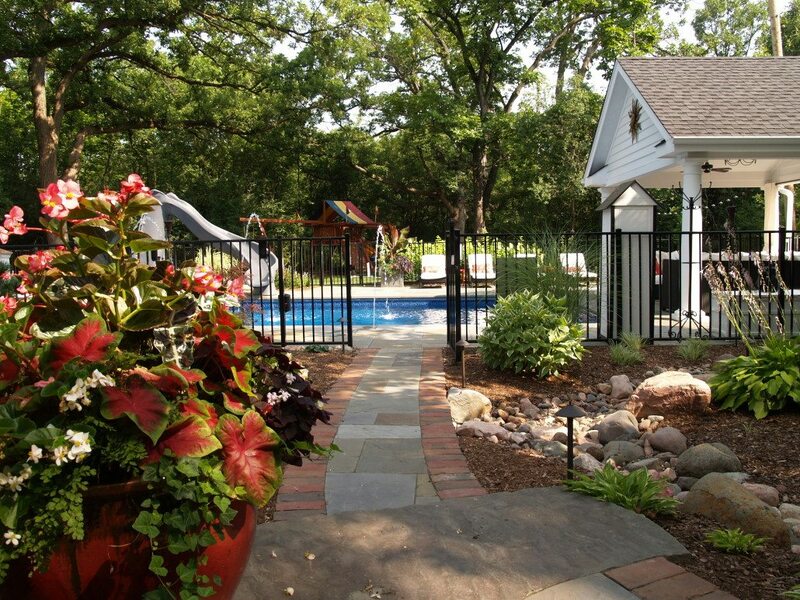 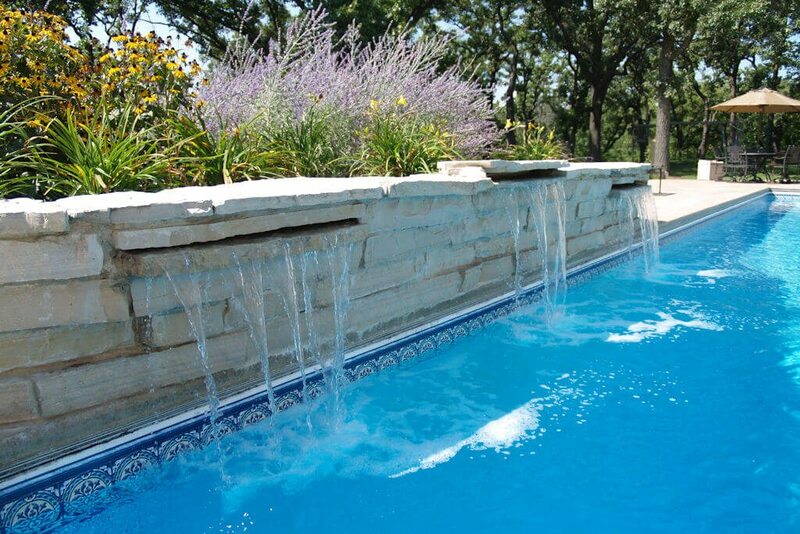 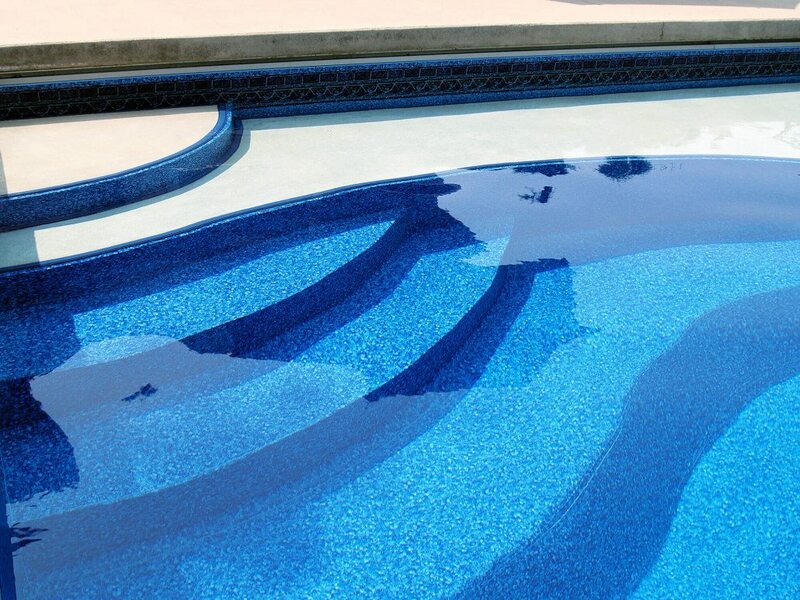 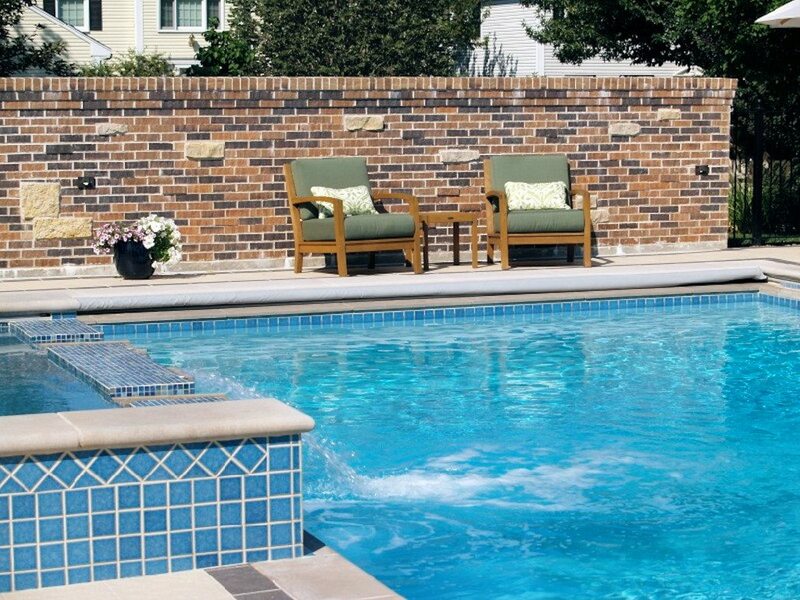 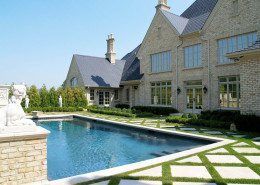 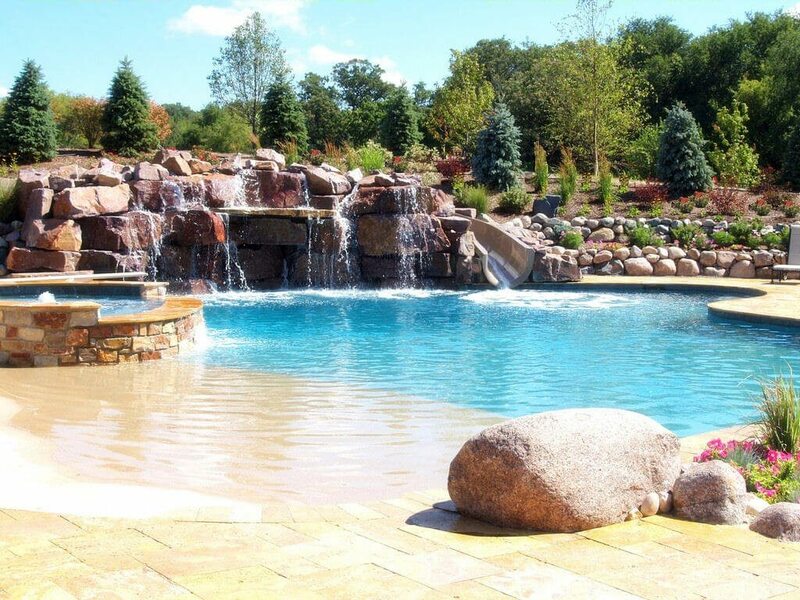 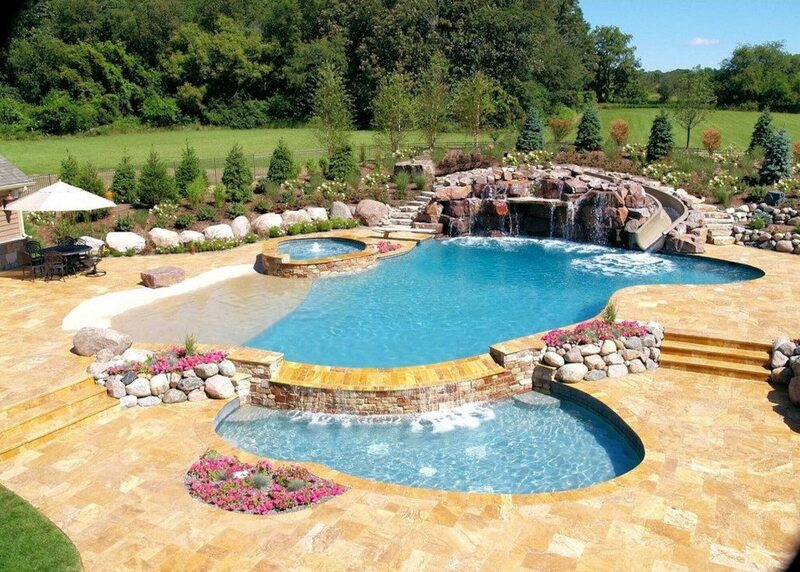 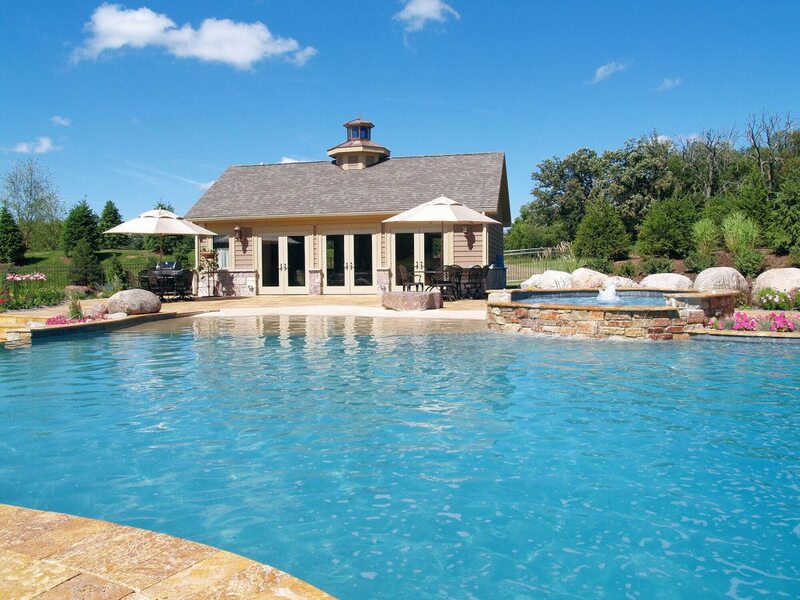 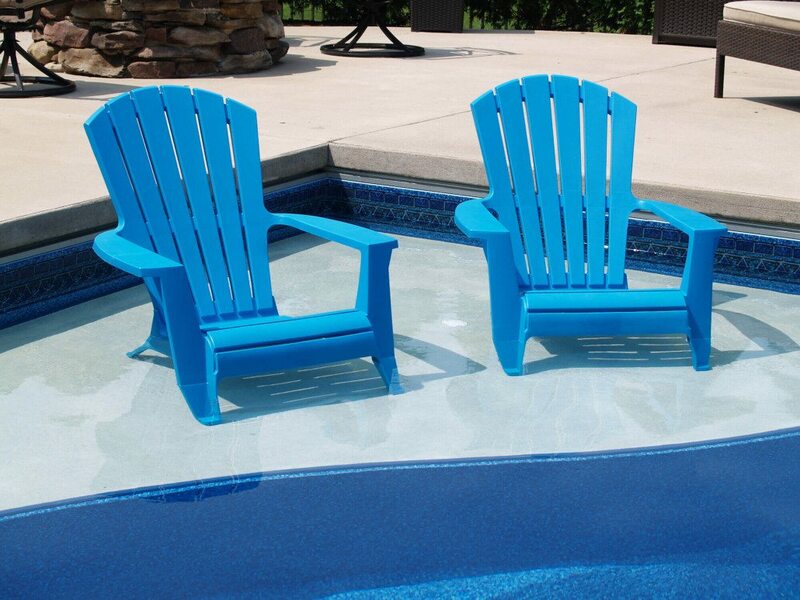 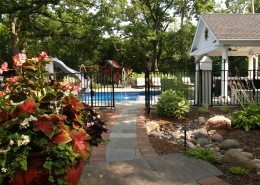 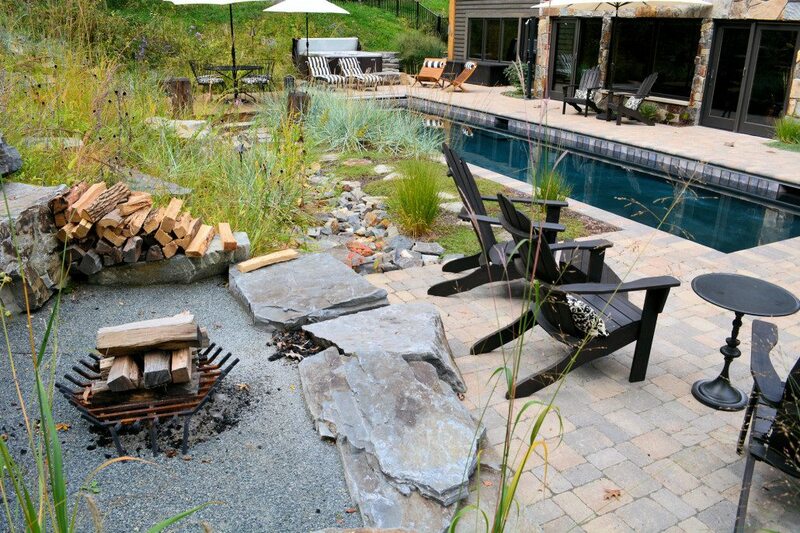 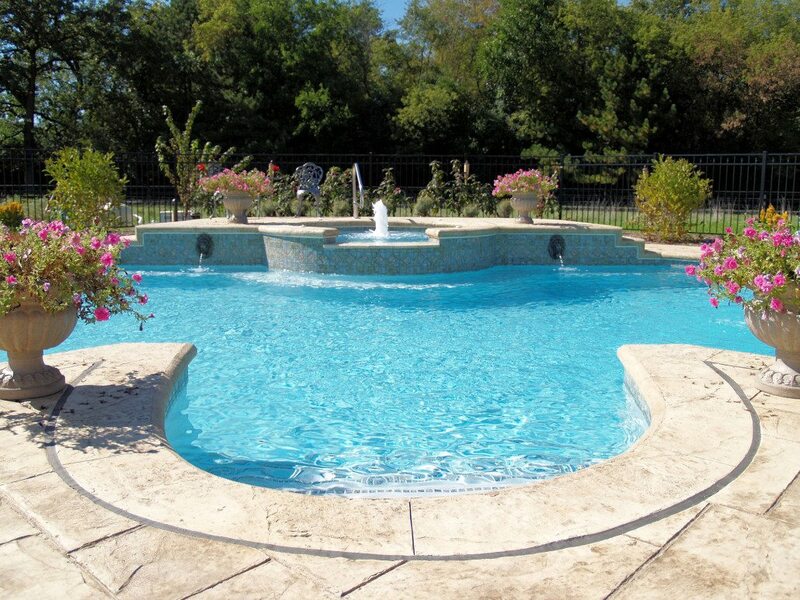 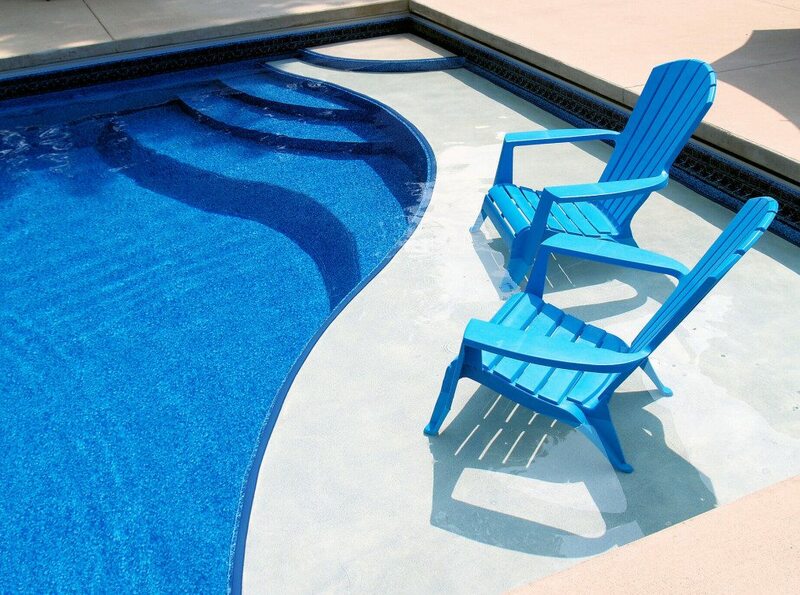 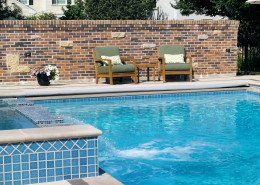 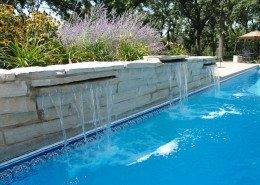 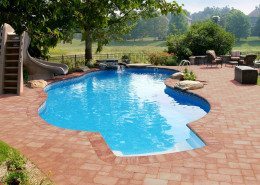 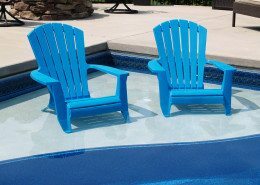 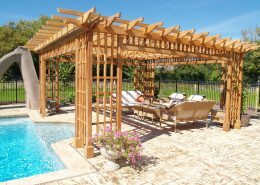 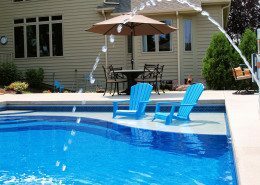 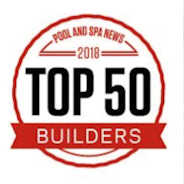 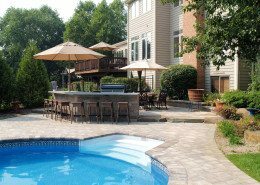 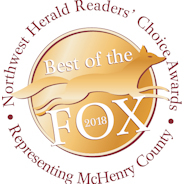 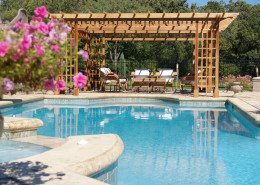 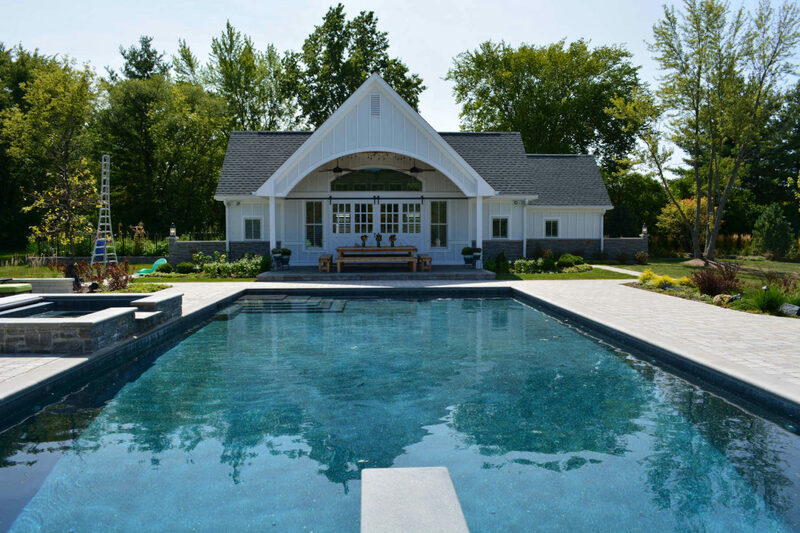 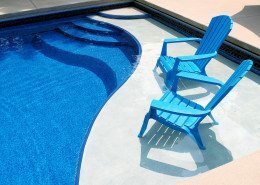 Why Should You Choose Arvidson as Your Pool Builder? 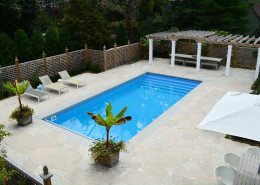 As you’ll see in the swimming pool gallery, every pool we design and build is specially tailored to your home and family. 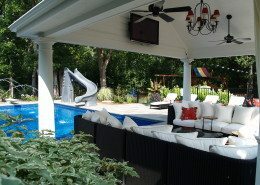 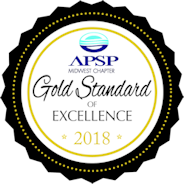 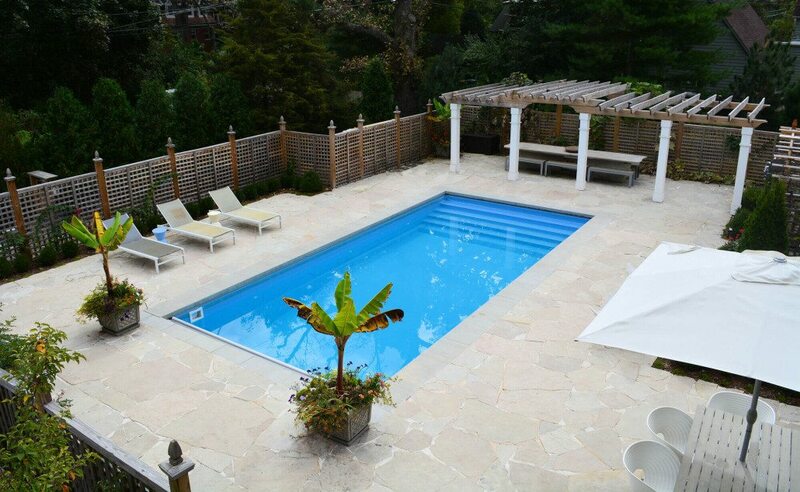 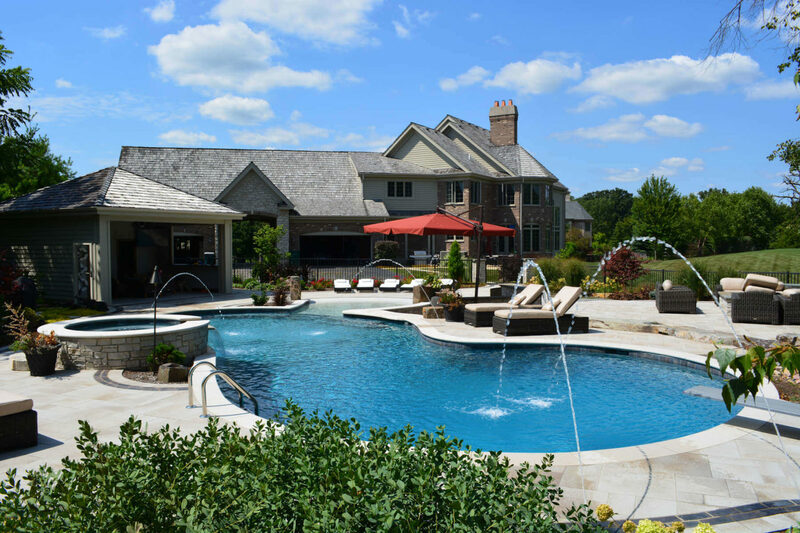 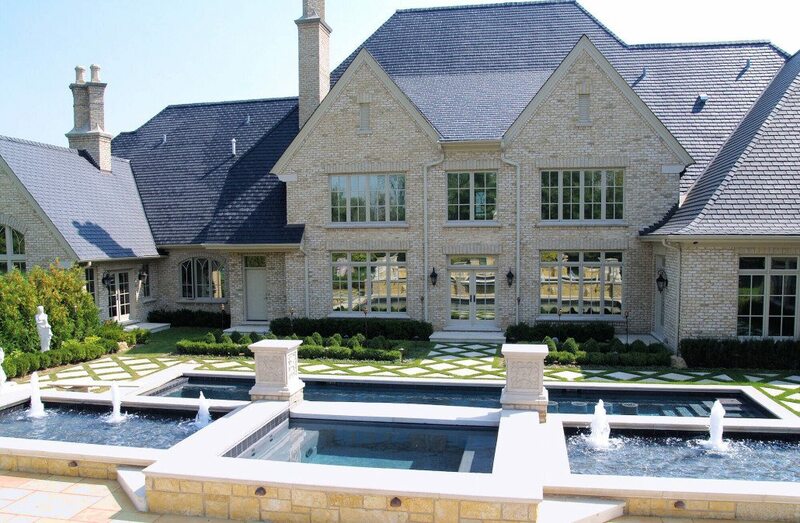 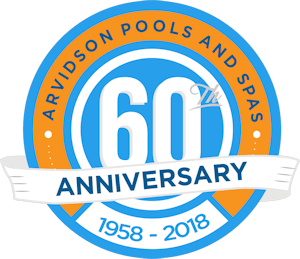 Six decades of experience and thousands of pools later, our company resources and expertise assure every Arvidson customer has the best possible end result, and that it is achieved while balancing all the various aspects of design, quality, usage and budget. 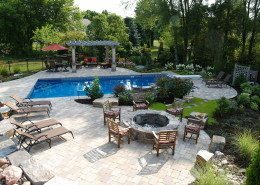 Additionally, we assign one specific person to manage your project from start to finish. 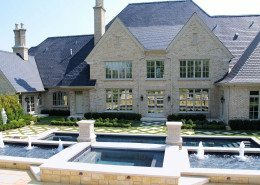 When you choose Arvidson’s, you become part of the family, and you may often deal with one of our own family members as well. 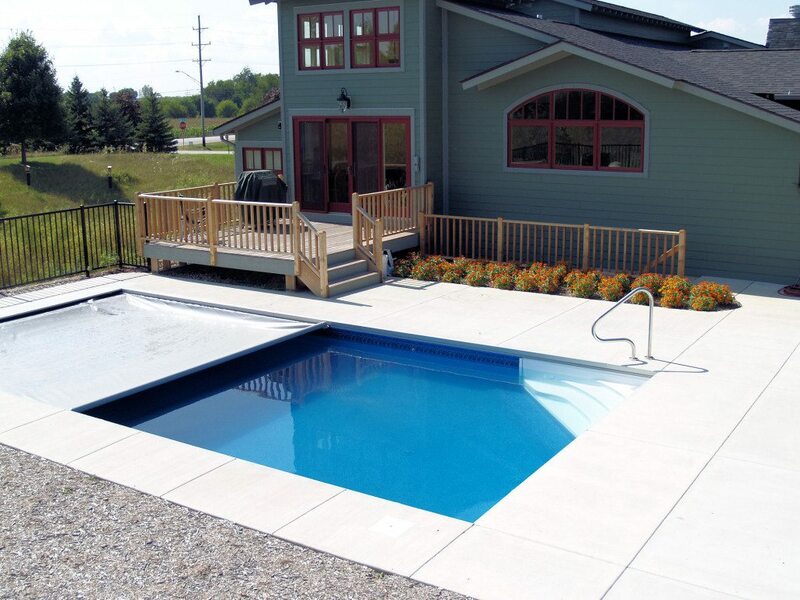 What’s more, we strive for the lead position in technology, ensuring state-of-the-art methods and materials are used. 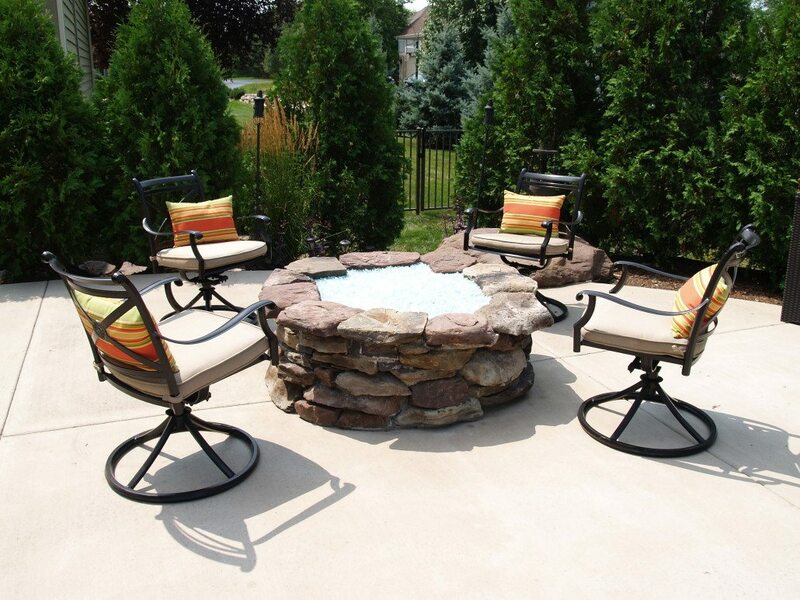 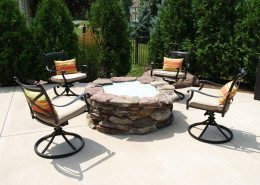 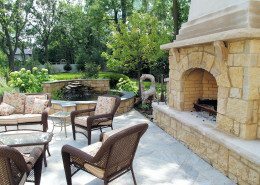 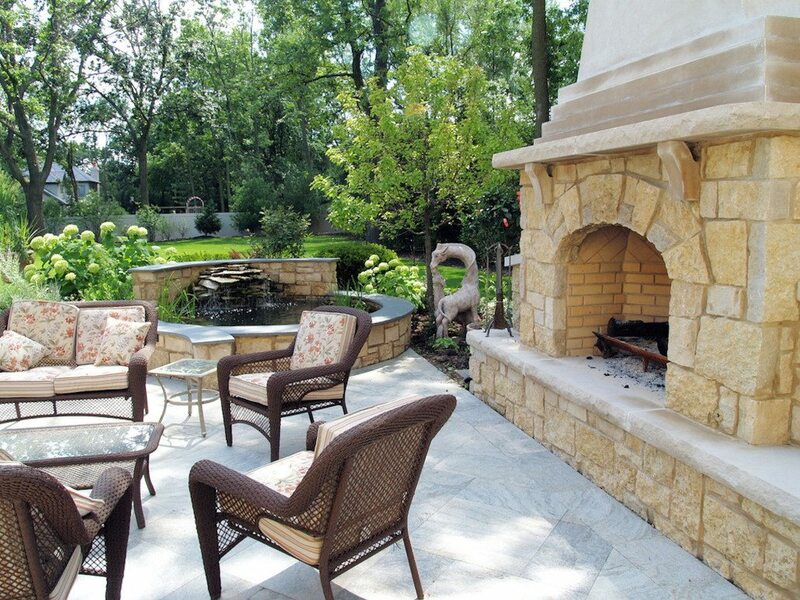 Your finished project is sure to be one you’ll enjoy sharing with family and friends for many years to come.